Custom Home with Legal Suite & Laneway House in highly desirable Grandview-Woodlands area. The main floor features open living with 9' ceilings, gas fireplace, chef's kitchen, large dining area & south facing deck. Upstairs you'll find 3 bedrooms & 2 full baths. The Master has a nice south facing deck, walk-in closet, spa-inspired bathroom with heated floors, double sinks, soaker tub & separate shower. The lower level has a large rec room, 4th bedroom, laundry & extra storage for the owner's use, as well as a self-contained legal suite. Other features include; in-floor radiant heat, air conditioning, secure storage, central vac, video surveillance, covered carport, etc. Visit Realtors website for more info. Floor Area 3,899 Sq. Ft. 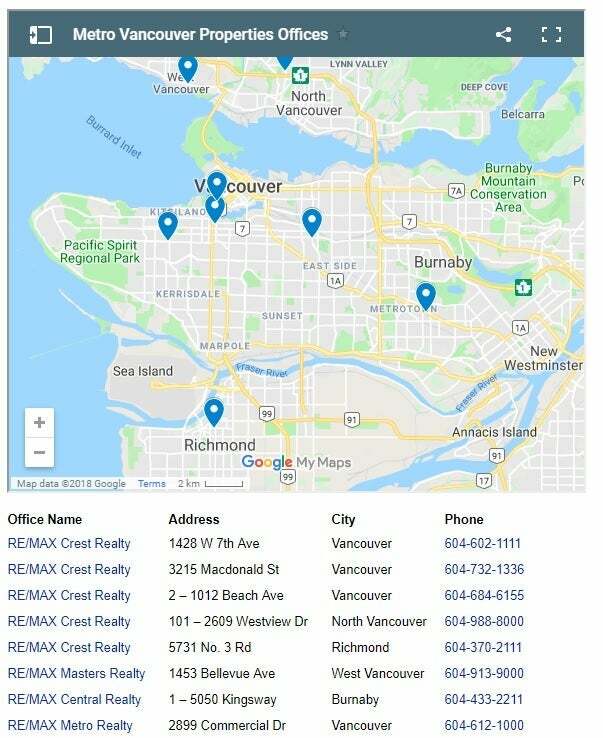 Please send me more information on 2252 E 6th Avenue, Vancouver East. Thank you.